While the official date of the organization of the Jewish Federation of Trenton is September 29, 1929, it's roots are to be found in the latter half of the nineteenth century and the first two decades of the twentieth. The first Jewish organization to have been incorporated in Mercer County was the Mount Sinai Cemetary Association of Trenton, recorded by the county clerk on November 21, 1857. On September 9, 1877, the first Jewish charitable organization, Chevurah Bikor Cholom was incorporated. Additional charitable organizations were founded between 1857 and 1921 for the purpose of relieving that problems endagered by poverty. 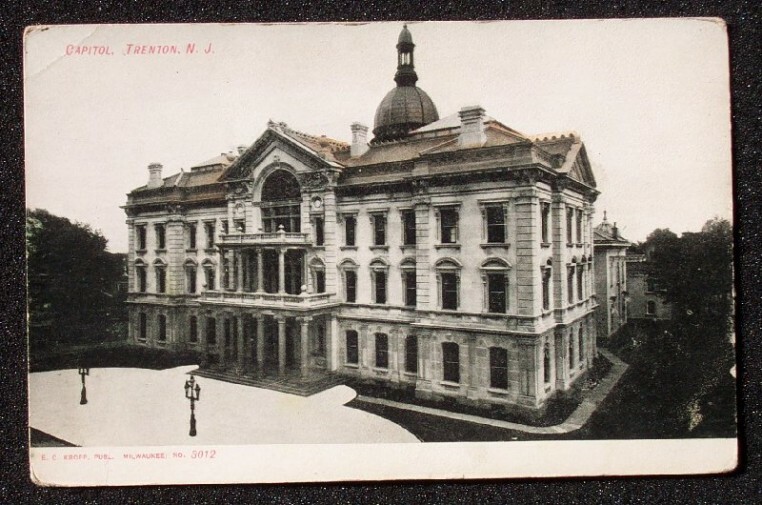 They included synagogue and cultural organizations to meet the needs of the flood of immigrants who settled in Trenton after disembarking at Castle Garden or Ellis Island. The greatest wave of immigration occured in the late 1880's and 90's, although large numbers of Jewish families continued to settle in Trenton through the early 1900's.